Alternate Cycle has a good selection of tires, consumable parts, and accessories to make your 950 into the ultimate adventure tourer. Why continue burning your fingers, attempting to adjust a rigid fuel screw? 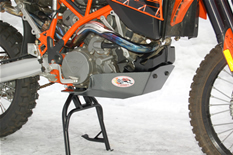 Tired of your fuel screw vibrating loose while riding? 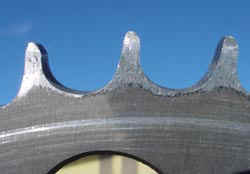 R&D introduces the new revolutionary remote fuel screw called "Flex-Jet". With its simple and effective flexible shaft design, it is the new industry standard. Easy access and quick adjustments are now within reach. Another benefit worth mentioning, Flex-Jet's ability to hold its setting, loose fuel screws are a thing of the past. 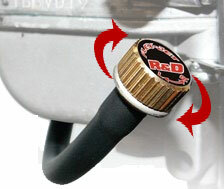 R&D's new Flex-Jet Remote Fuel Screw, perfect for TRACK & TRAIL, makes tuning quick and easy! 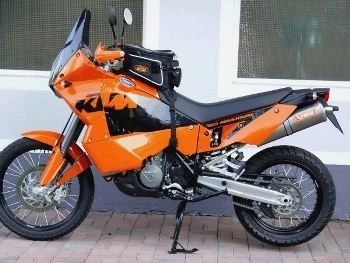 The Rekluse Z-Start Pro Clutch for the KTM LC8 (fits the 950 Adventure, 990 Adventure, 950 Supermoto, 950 SuperEnduro) eliminates stalling, improves traction, reduces arm pump, improves starts, increases corner speed, and puts more power to the ground in the most demanding situations. 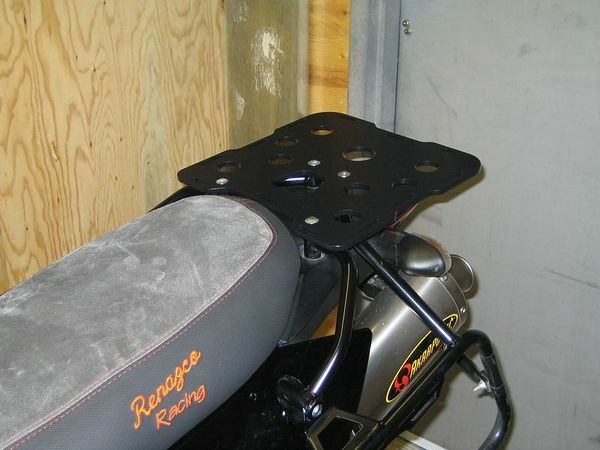 The Rekluse clutch replaces your stock pressure plate and allows you to control the bike using only the throttle - no need to use the clutch at all! Imagine the advantages in stop-and-go traffic, single-lane woods trails, long hillclimbs, very technical rock sections... anywhere you would normally be riding the clutch or shifting under difficult conditions. The Z-Start Pro also allows you to use your clutch lever to override the Rekluse clutch, giving you the option of using your Rekluse clutch just like a regular clutch. 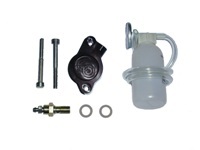 REKLUSE Z-Start Pro Clutch to fit KTM LC8 ...... $729.99. 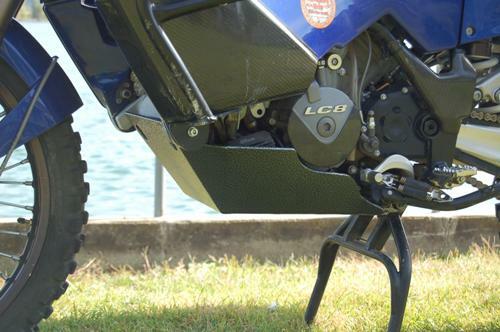 The G2 Ergonomics throttle cam system lets you get the ultimate in throttle control. We have a specific cam for the 990 Adventure that really smooths out the snatchiness in the fuel injection. 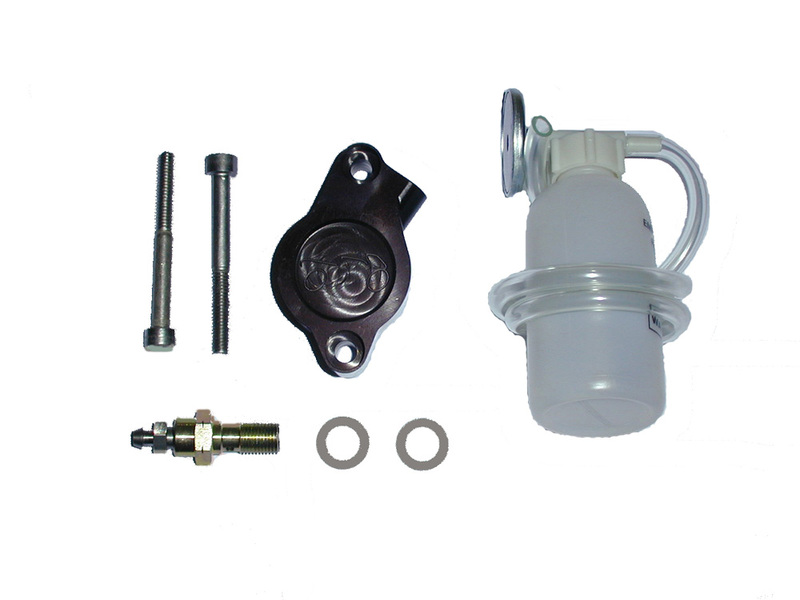 You can also get a kit with multiple cams, so that you can choose a slower or faster throttle pull, and we can recommend individual cams for your applications. This is a tuning device that almost nobody is using yet, but top racers in all disciplines are using these throttle cams and consistently taking 1-2 seconds off their lap times. 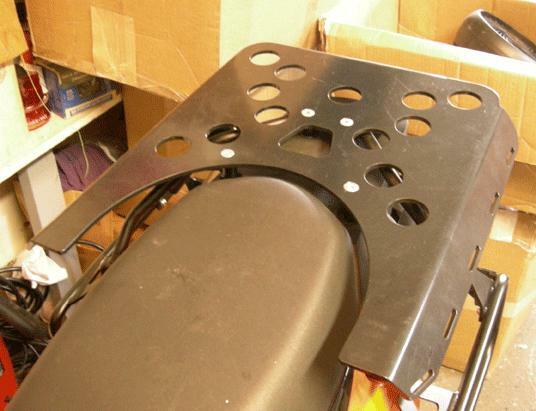 We sell durable Black Dog Cycle Works Skidplates for KTM 950s. 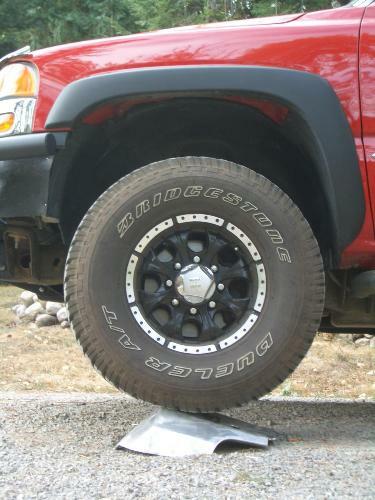 Finished in silver-veined powdercoat, this skidplate is engineered for maximum protection and durability. 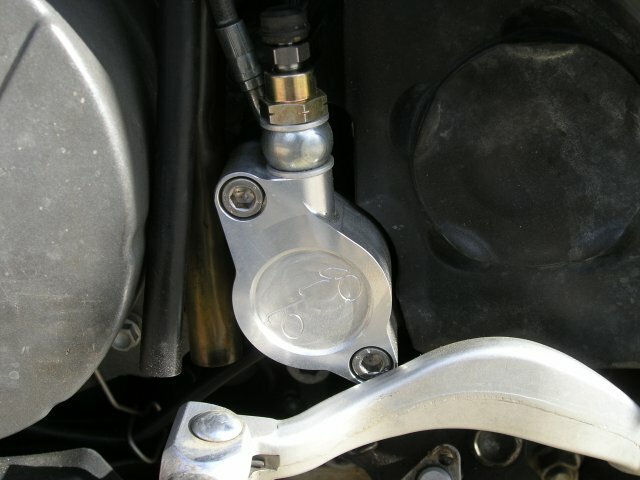 It protects the vulnerable sidestand cut-out switch and the clutch slave cylinder. 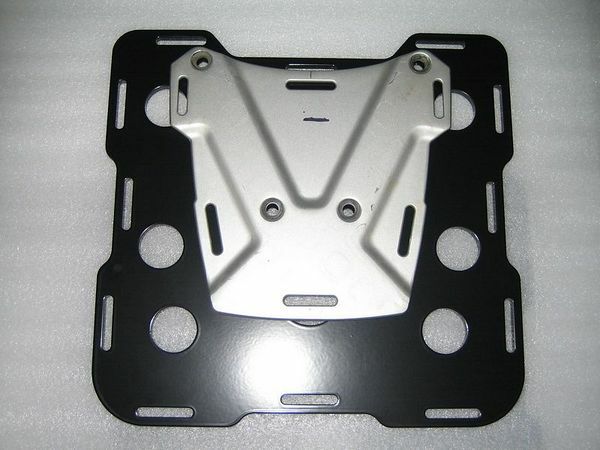 We sell durable Black Dog Cycle Works Skidplates for KTM 950 Super Enduros. 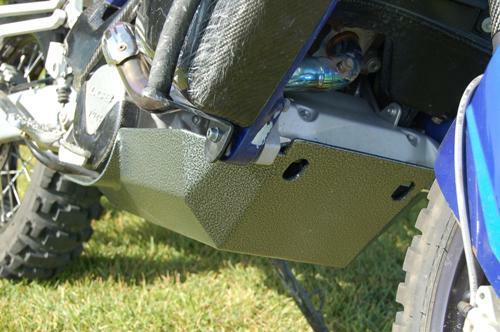 Finished in silver-veined powdercoat, this skidplate is engineered for maximum protection and durability. 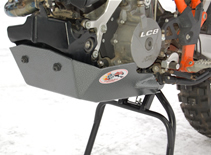 It protects the vulnerable sidestand cut-out switch and the clutch slave cylinder. 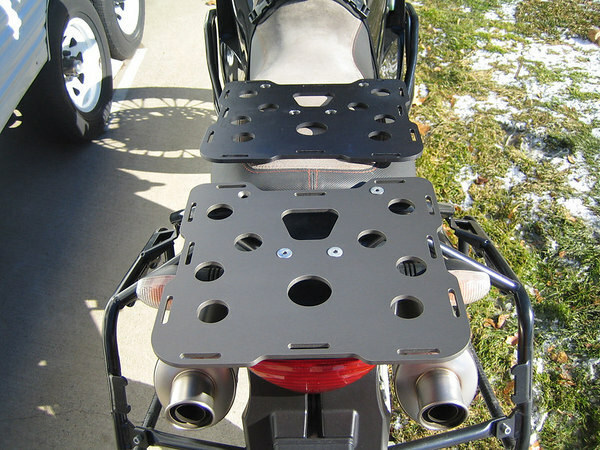 We recommend Katoum Luggage Racks for your KTM 950. Available in 2 sizes. Ironman Sprockets are made of heat treated, nickel/chrome plated, chrome-molly steel that is 2.5 times stronger than stainless steel; 3 times stronger than 7075 aluminum. 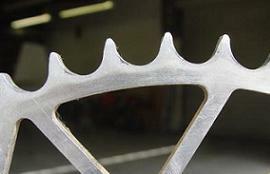 Ironman sprockets also weigh 4 ounces less than the same name-branded 7075 steal sprocket. 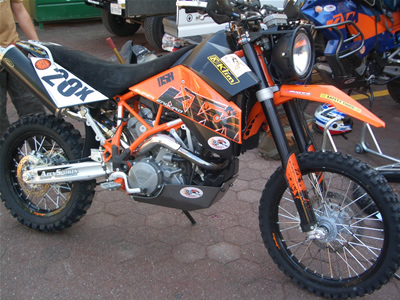 Shorai batteries are high performace alternatives to OEM motorcycle and atv batteries. Your stock clutch slave cylinder WILL eventually fail, leaving you with no clutch until you can replace the piston and seal. You can carry spare slave cylinder parts everywhere you ride, or you can prevent the problem before it happens with an EVOLUZIONE Clutch Slave Cylinder. 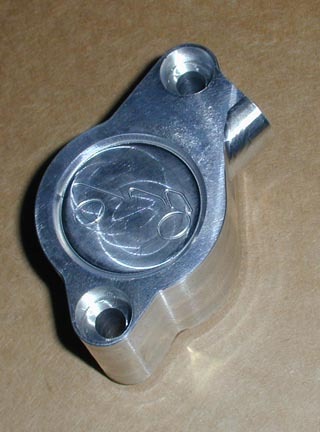 Machined from billet aluminum, this high-quality slave cylinder replaces the stock slave cylinder with a double seal design that will outlast the stock one and not leave you stranded.